Closet doors are in every home, whether swinging, sliding, or bi-folding. Austin Sliding Door and Window Repair is your go-to business in Austin, Texas and surrounding areas for closet door repair and replacement. We offer sliding mirrored and wood door replacements. We also specialize in the repair of mirrored wardrobes and top-hung wood closet doors. And... we can replace the tracks and rollers if necessary! When the door panels become difficult to move its time to call us! If you're looking to change your swinging closet doors to sliding... we do these conversions as well. The advantage of sliding doors are that they do not take up as much space as a swinging door, which allows you to place a bed or furniture closer to the closet. Swinging closet doors swing outward, and tend to hit whatever is in their way... especially in a small bedroom. We can also make your swinging closet doors mirrored by adding mirror door to the panels. 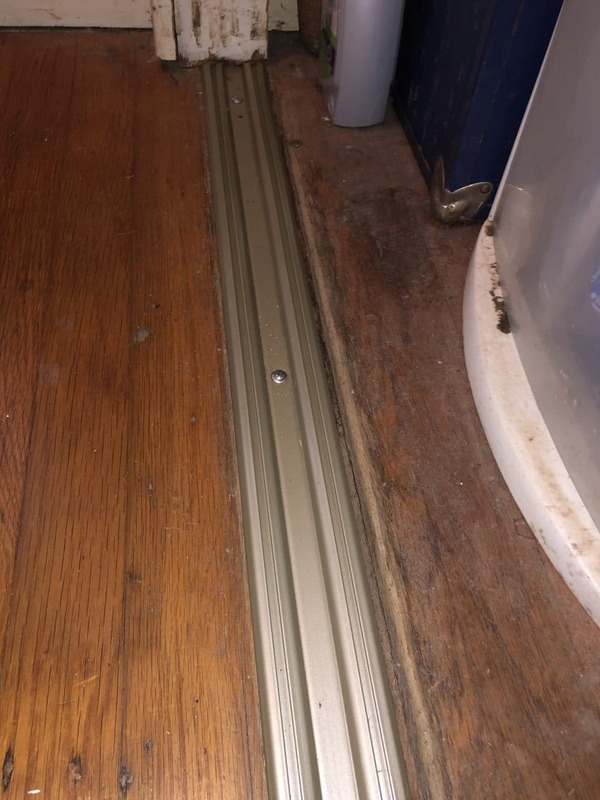 We carry a large stock of tracks, rollers, guides, and other miscellaneous mirrored closet door hardware for your next repair. 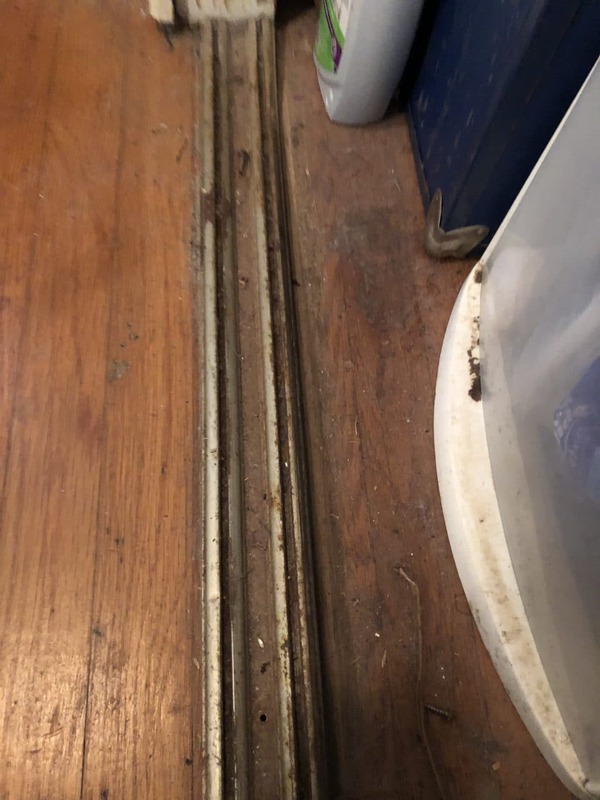 Whether you are seeking a closet door repair in Austin or a wardrobe door replacement in Austin... call us for cost effective affordable solutions!